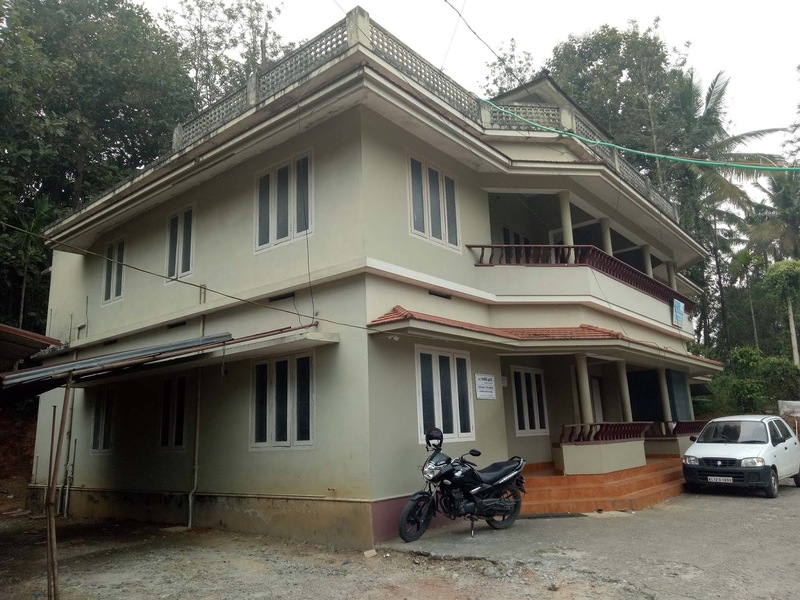 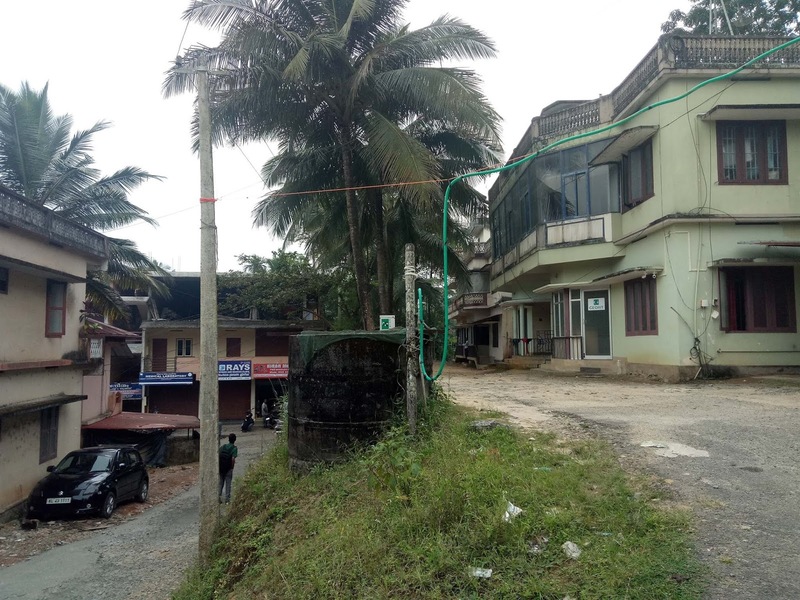 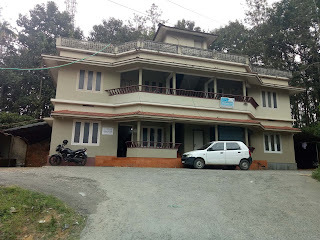 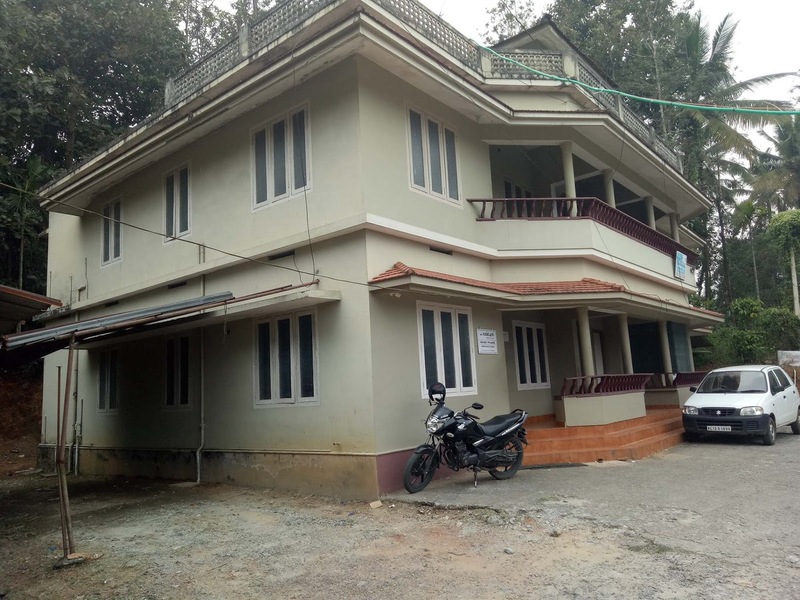 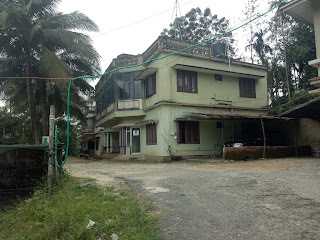 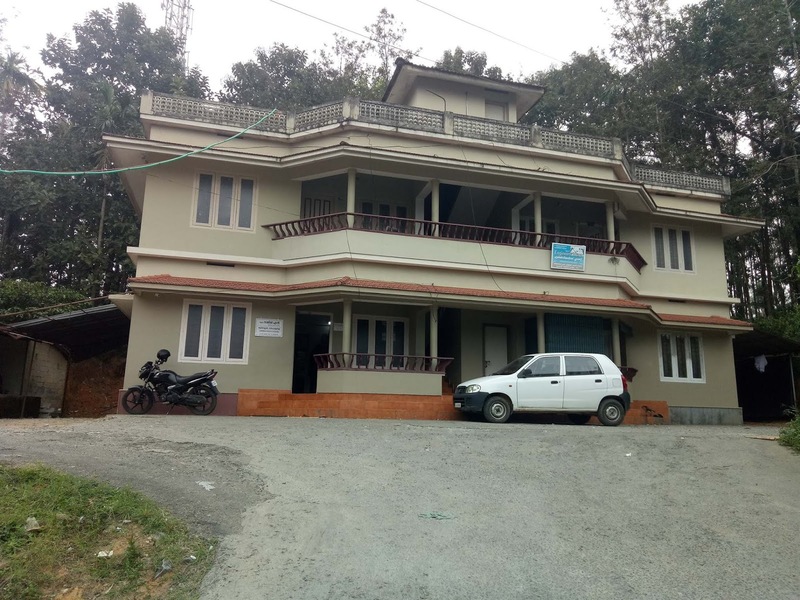 Kalpetta : Apartment located in the city, suitable for commercial purpose and family, rent is 13000 per month, two bed rooms and one bathroom, water source is well. 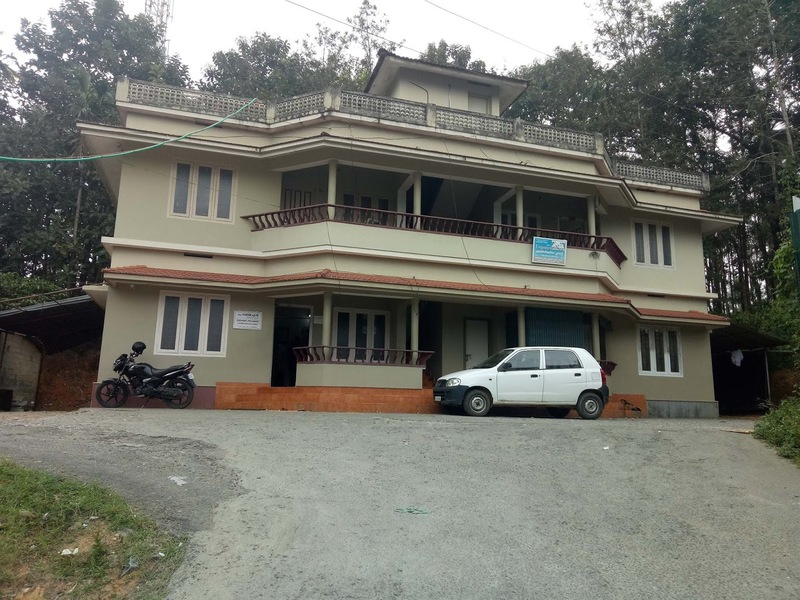 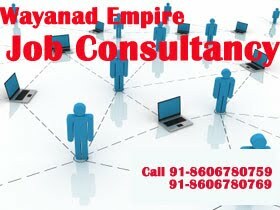 Get all other facilities near of the apartment. 0 Respones to "Kalpetta 13 K Rental Apartment in City Ph:91-9747629096"